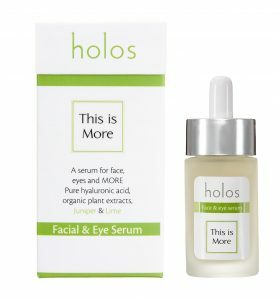 This serum is an easy to use product that treats the face and around the eyes to maintain skin hydration and so reduce the visibility of fine lines. With cooling organic plant waters, organic cucumber extract high in oxidants, silicea and vitamin K, and healing organic Aloe vera, this pure hyaluronic acid serum is a wonderfully refreshing and super hydrating serum which will give new life to dry dehydrated skin. By keeping more water in the skin, it naturally looks more youthful, plump and fresh. Essential oils of Juniper and Lime are anti-bacterial and suitable for sensitive skin. Use once skin is clean, after Holos Love Your Skin Floral Toner. A pea size amount spread quickly as it soaks in very fast. 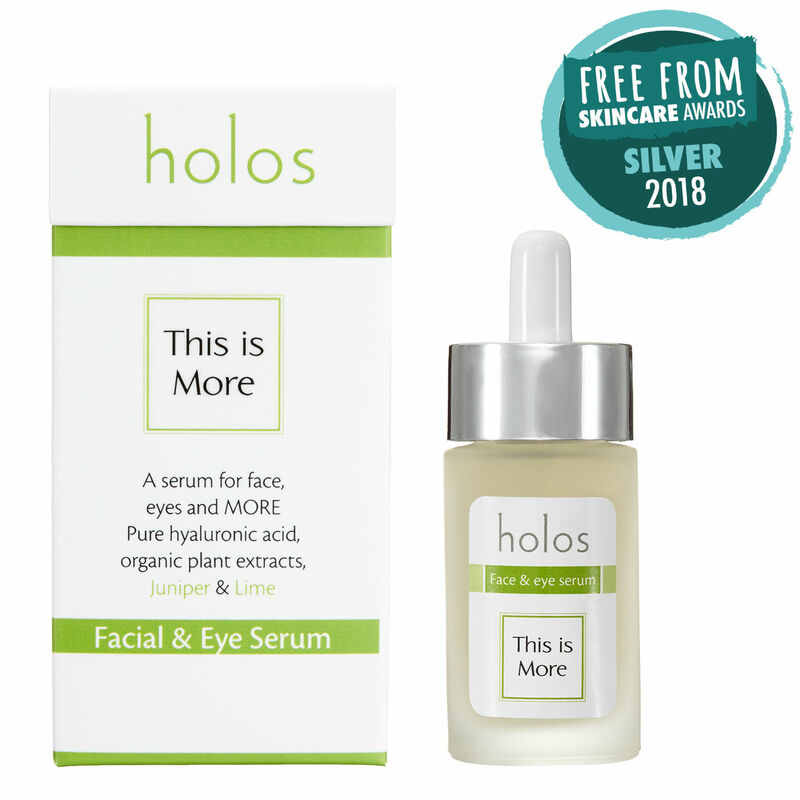 “This is More” Multi-use Serum is a super charged all-rounder. No need for a separate eye product with this baby in your armory. 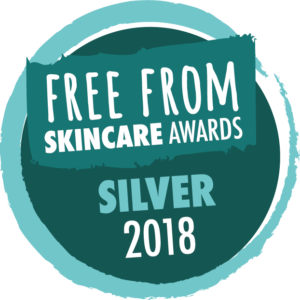 It’s also great for the neck, scar tissue, and for dry patches anywhere on the skin as 1 gramme of Sodium Hyaluronate (hyaluronic acid) holds up to 1 litres of water, and is high in antioxidants so it is a great anti-ageing product to add into your routine”. Use code: bestserum Buy now!